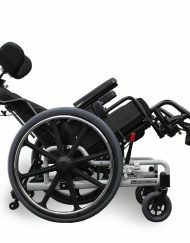 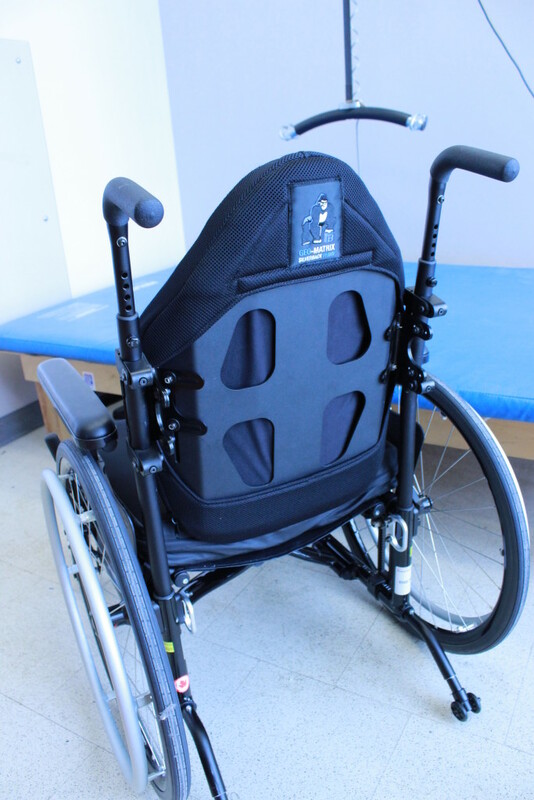 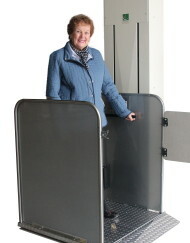 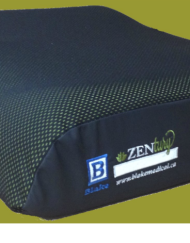 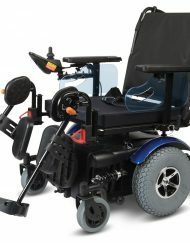 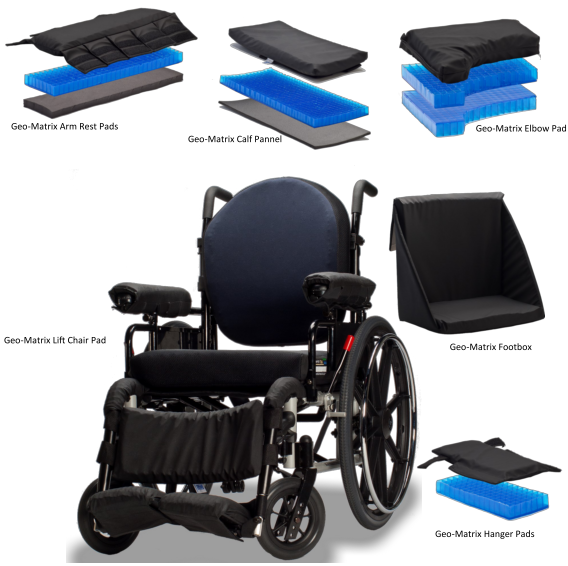 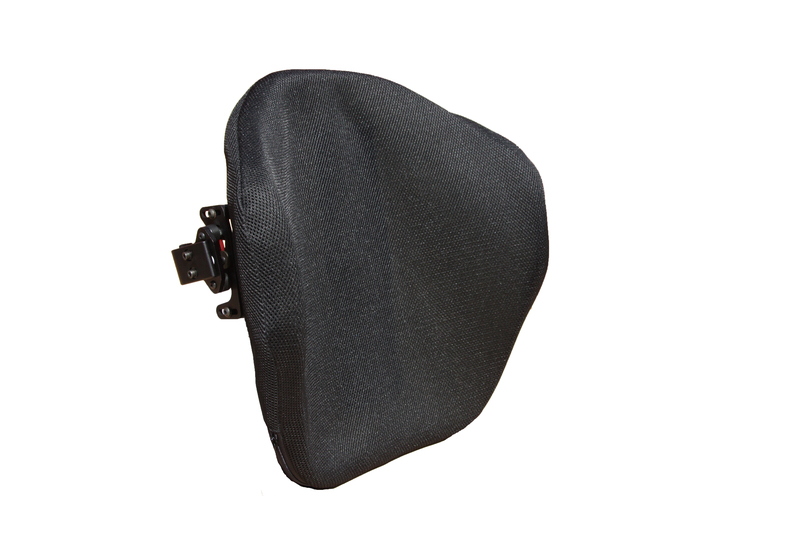 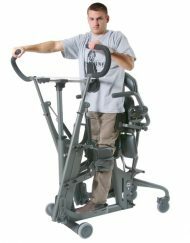 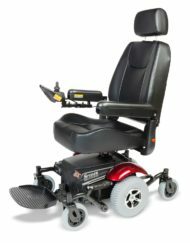 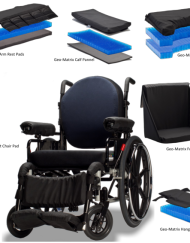 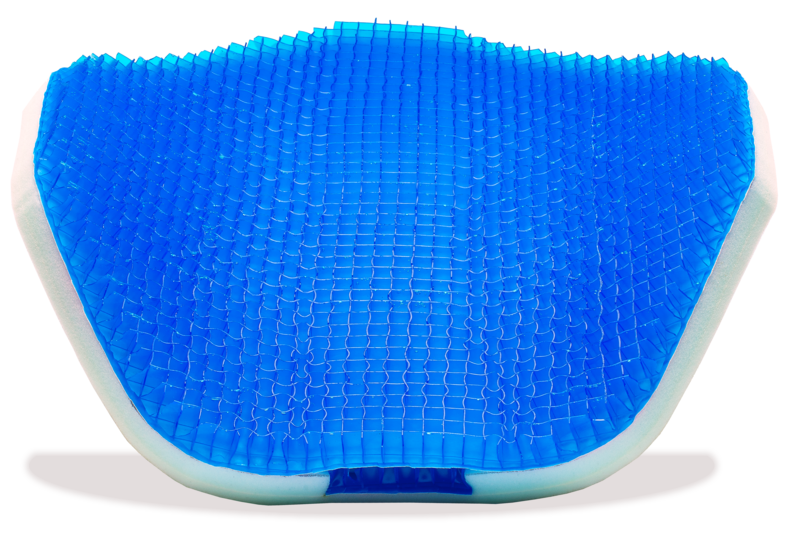 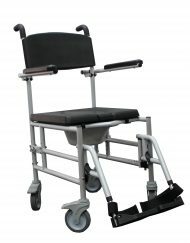 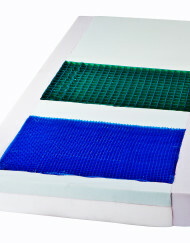 Silver Back Prime & Max Geo Matrix Gel Back Rests offer great Comfort, Immersion & Sheer Reduction. 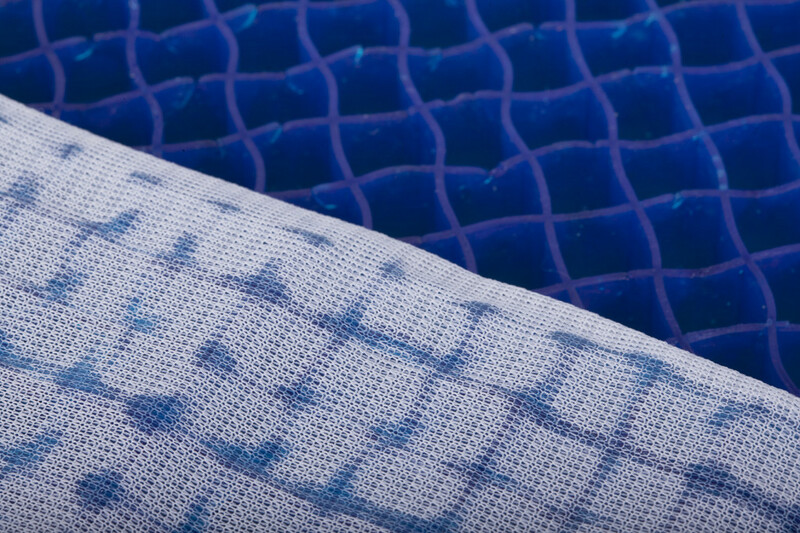 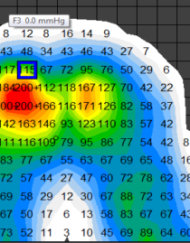 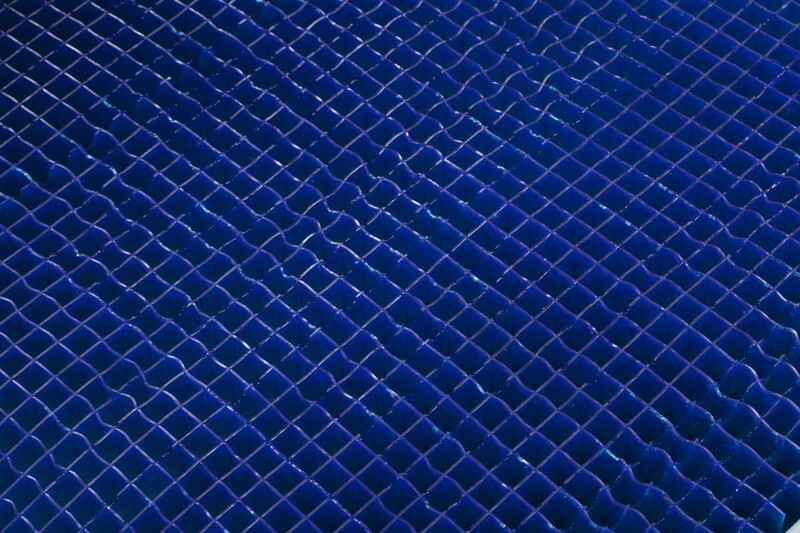 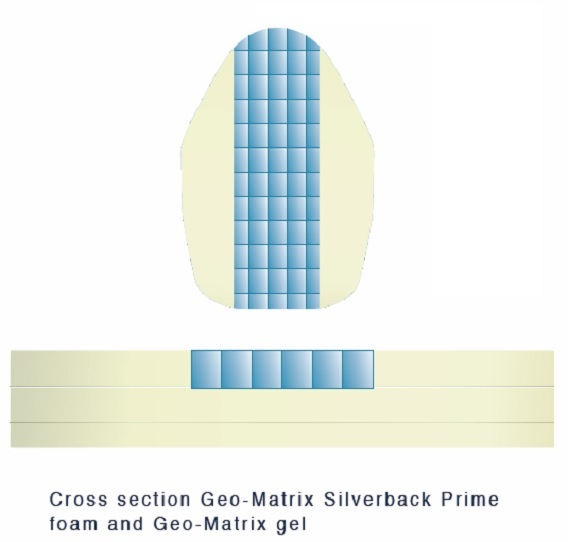 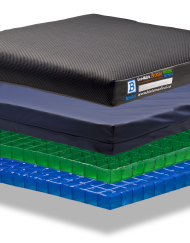 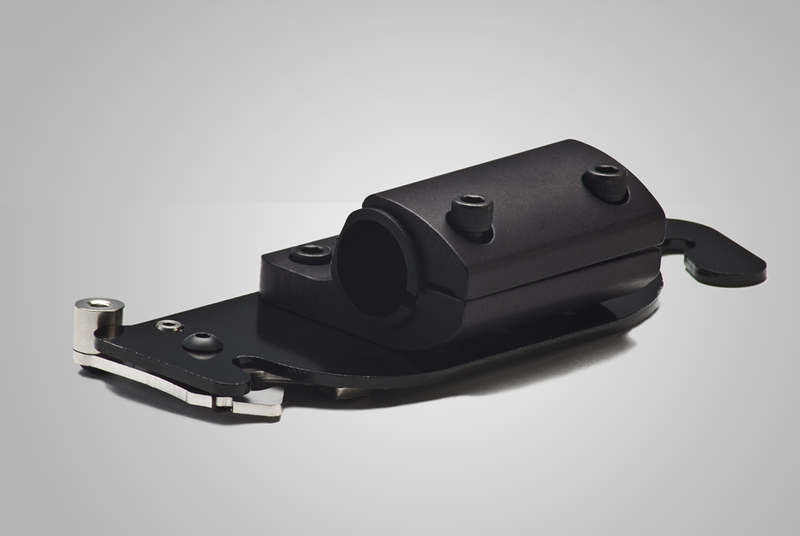 Additional full layer of Geo- Matrix Gel – Maximizes comfort and immersion while further reducing risk. 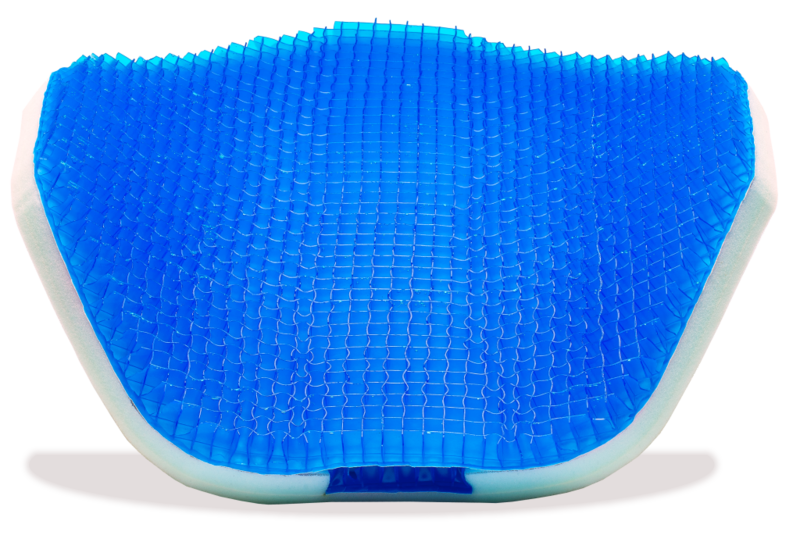 More supple immersion for kyphotic and bony prominence pressure reduction.